For all you single ladies who feel left out during Valentine’s Day, have no fear, because SEEN is here to tell you how you can treat yourself without a date. It’s that time of the year again ladies, Valentine’s Day. Every year it’s the same old thing. We open Instagram or Facebook, and scroll through our feed, only to find pictures of couples showering each other with love and affection. Couples enjoying Valentine’s Day isn’t bad. That’s the whole point of Valentine’s Day — to treat whoever you are in love with — but singles sometimes feel as though they can’t join in on the festivities. However, not this year. 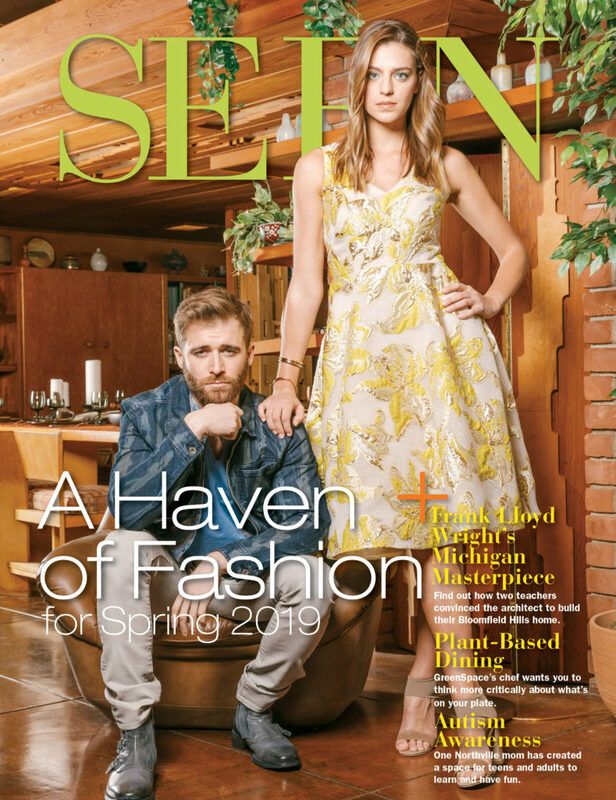 Single women of Metro Detroit, this one is for you. Instead of feeling down on what is supposed to be one of the happiest days of the year, shower yourself with love by treating yourself on Valentine’s Day. Local businesses are offering events and “sweet” specials for both Valentine’s Day and the month of February. 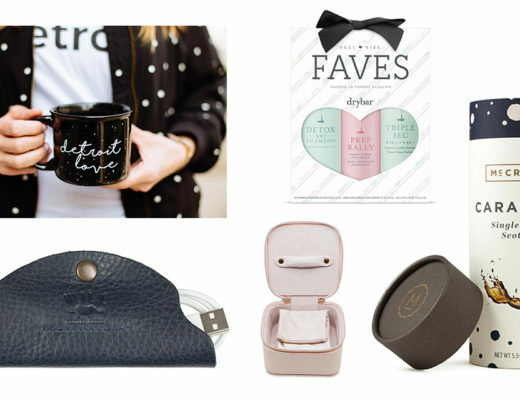 Ditch the tissues and romantic comedies this year and be your own valentine! 1. 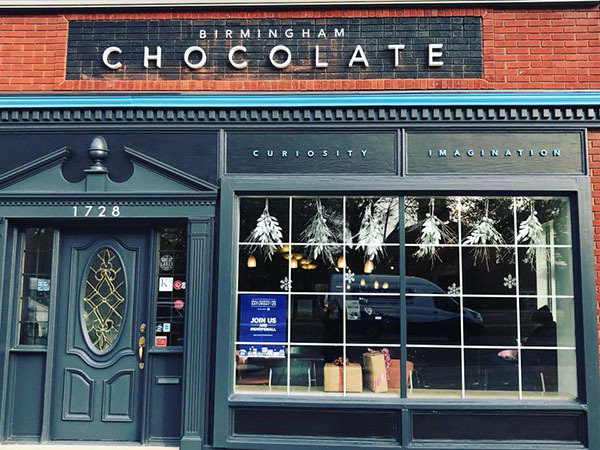 Host a chocolate party with friends at Birmingham Chocolate. Monday through Friday 6-8 p.m.
Everyone loves parties, especially parties loaded with chocolate! Birmingham Chocolate not only offers a wide selection of European style chocolate, but the store will allow you to host a chocolate party. You and your guests will toast with Champagne while building your own boxes of chocolates and candy bars, dip truffle centers and learn about the sweet treat through a chocolate tasting. 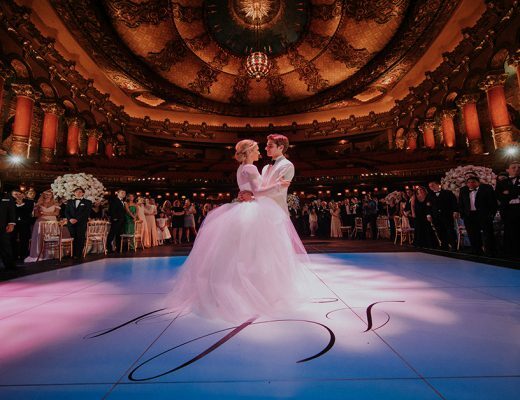 Pricing starts at $35 per person with a $100 deposit to reserve a date. There is a minimum of 15 people for chocolate parties, but if you would like to invite more guests, Birmingham Chocolate will accommodate up to 30. Instead of stuffing your face with chocolate alone, stuff your face with chocolate surrounded by your friends and family! 2. 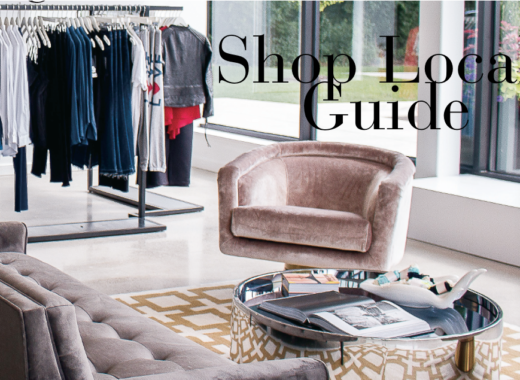 Buy yourself roses and macaroons at Acqua E Rosa pop-up shops. 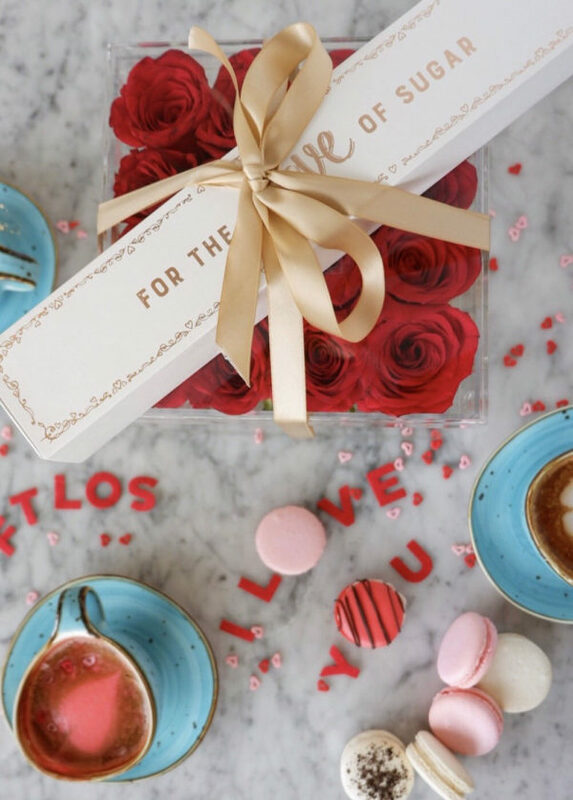 Flowers and candy are out of style this Valentine’s Day because you can purchase handcrafted by Acqua e Rosa and macarons at their pop-up shops at For the Love of Sugar, Blossom Café and Bakery and Le Detroit Macaron. The pop-up shops will run at all three bakeries on Valentine’s Day. Each will sell Acqua e Rosa luxe boxes with a Valentine’s Day-themed macaron box for $125. Who says you need a date to get flowers and candy when you can buy yourself some flowers, and even better, macarons? 3. 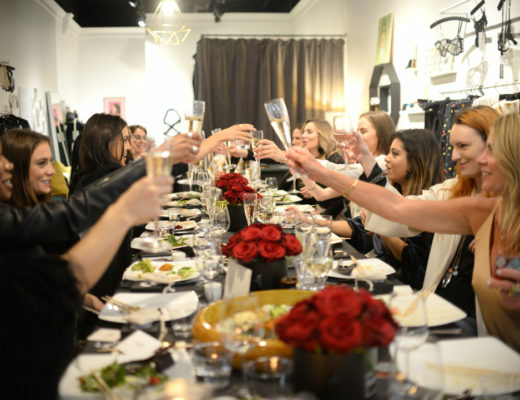 Go out to brunch with a few girlfriends at La Strada Dolci e Caffe. 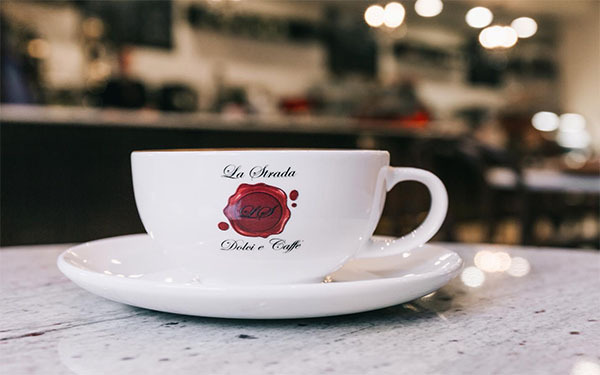 Tuesday through Saturday 8:30 a.m. to 11:30 p.m.
Take your brunch squad out with you and stop by La Strada Dolci e Caffe in downtown Birmingham for mimosas, Italian coffee, pastries and entrees provided by their brunch menu. Give Lady and the Tramp a run for their money by dining on Italian cuisine for brunch with some friends instead of dinner and a date. La Strada Dolci e Caffe does not require reservations. 4. 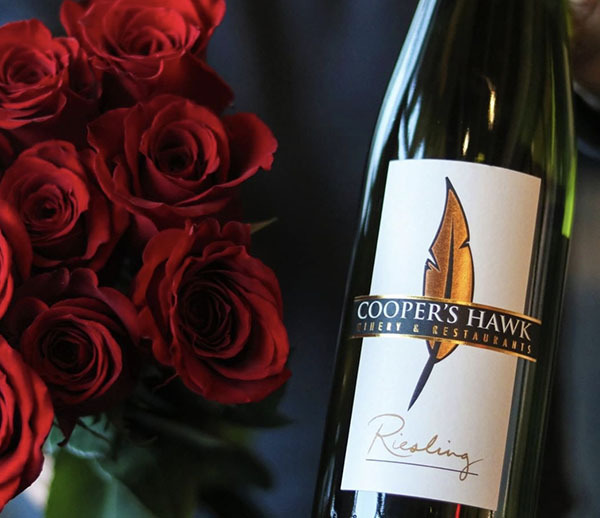 Have a date night with friends at Cooper’s Hawks’ wine tasting event. 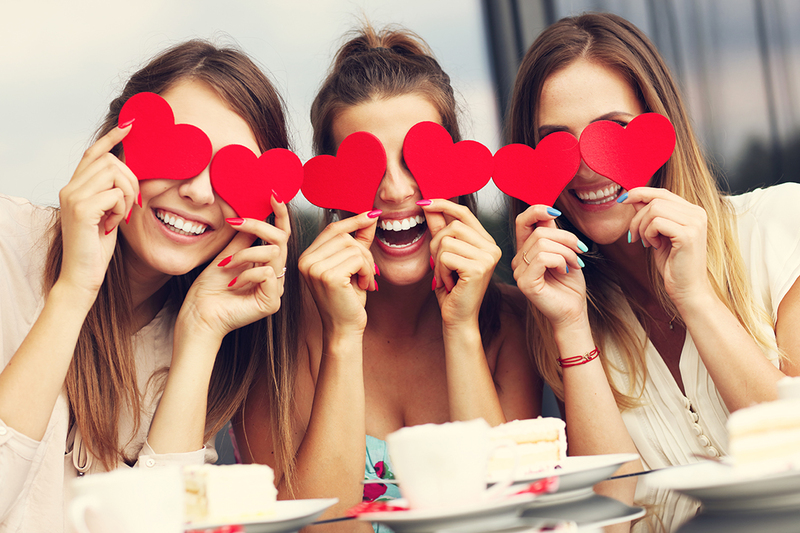 If you’re not a fan of brunch, then go on a dinner date with some girlfriends at Cooper’s Hawk Winery & Restaurant in Clinton Township for their “Won’t you be my Valentine” event. Here, guests will dine on a four-course meal paired with Cooper’s Hawk wine. To attend, you must purchase tickets through a wine club membership. If you are not signed up as a wine club member, you can register at Cooper’s Hawk Winery & Restaurant. 5. 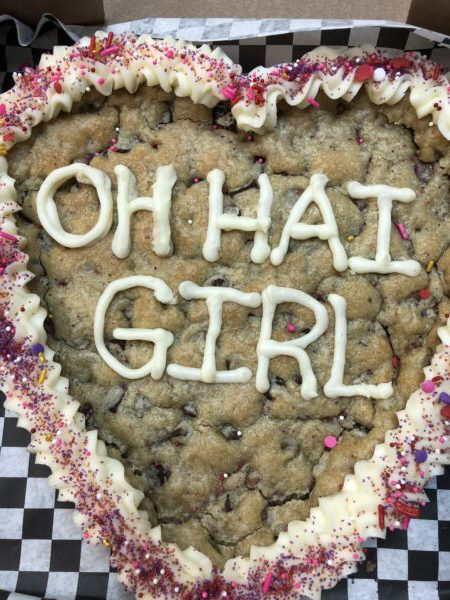 Order yourself a heart-shaped cookie cake from Detroit Cookie Company. Heart-shaped pizzas are a thing of the past because Detroit Cookie Company in Ferndale will be selling heart-shaped cookie cakes for Valentine’s Day. What better way to shower yourself or a friend with love than to purchase one of these cookie cakes, made from ingredients all produced in Detroit, making them even sweeter. You can pre-order these cakes for $25 and for $30 for a walk-in order. 6. 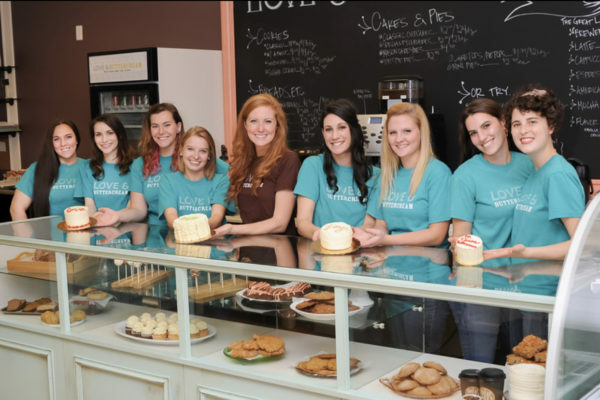 Head to Love & Buttercream for their Valentine’s Day events. Wednesday and Thursday 8 a.m. to 6 p.m.
Do you love sweets? Do you love baking? 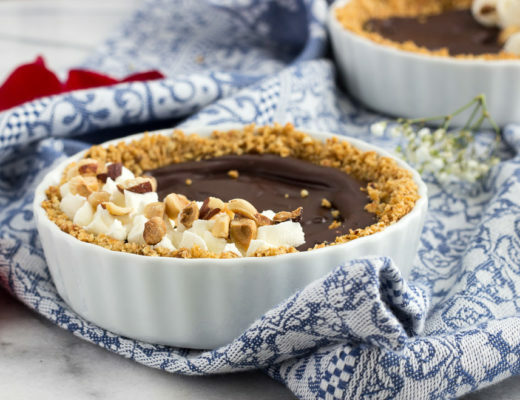 Do you love baking with friends and family? Then Love & Buttercream is the best place to celebrate Valentine’s Day without a date. 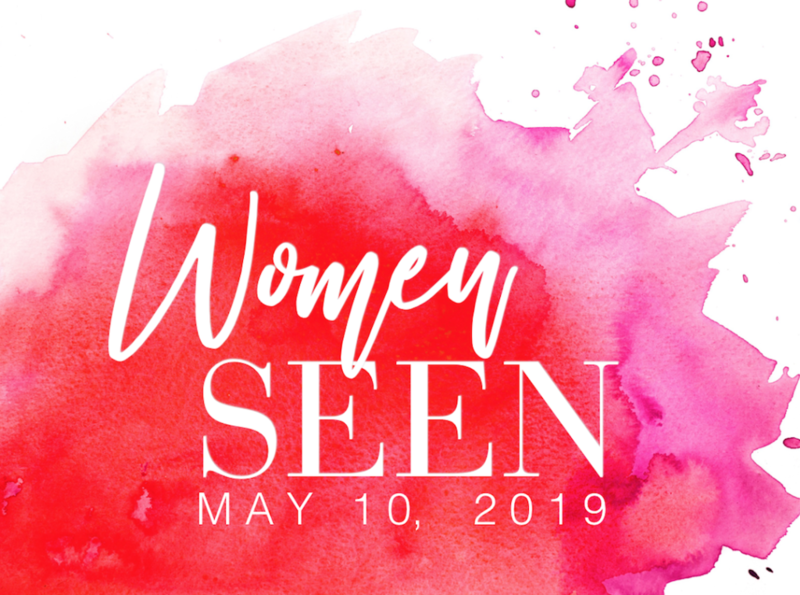 The bakery in downtown Birmingham has events planned before the actual holiday which include every girl’s two favorite things: baking and bubbles. To find out what Love & Buttercream has planned for the week of Valentine’s Day along with prices for admission, visit loveandbuttercream.com/february-events. 7. Have tea at Tonia’s Victorian Rose. 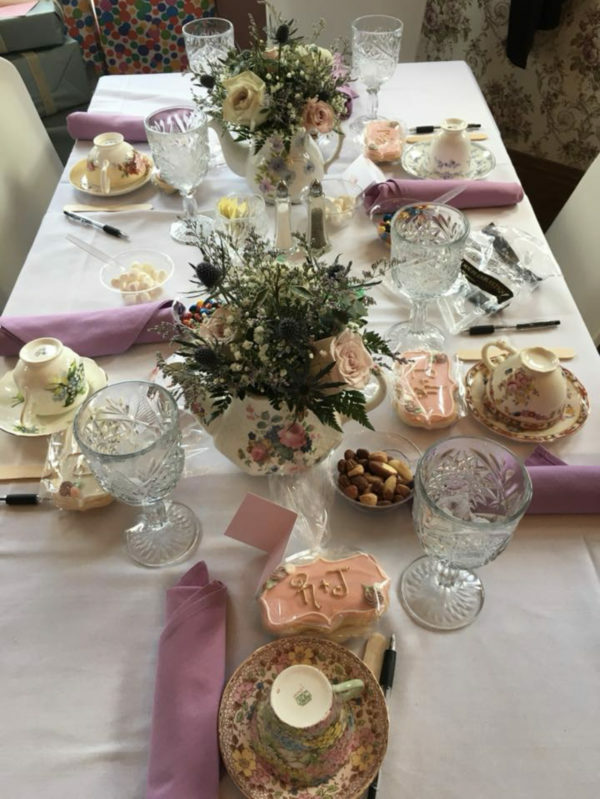 Have a nice and quiet Valentine’s Day with some friends and join Tonia’s Victorian Rose Tea Room in downtown Rochester for “Valentine’s Tea.” From 11 a.m. to 2 p.m., guests will sit down in Tonia’s elegant and classic tea room to enjoy sweets, savories and tea for $25 per person. Click here for reservations.